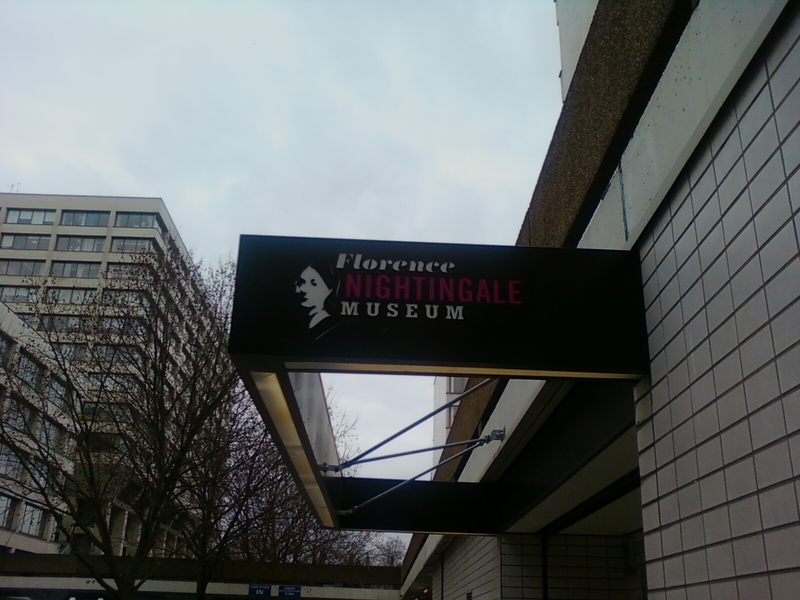 that is, Florence Nightingale. During a recent business trip to England, I decided to stop by London for a quick visit with friends. Certainly a lovely city to visit with all the wonderful historical attractions. Like many tourists, I boarded the tour bus with a tour guide providing live commentary. As we approached the area across the Thames River from the Parliament, our guide said we are approaching St. Thomas Hospital, where a museum is dedicated to the “Lady with the Lamp”. 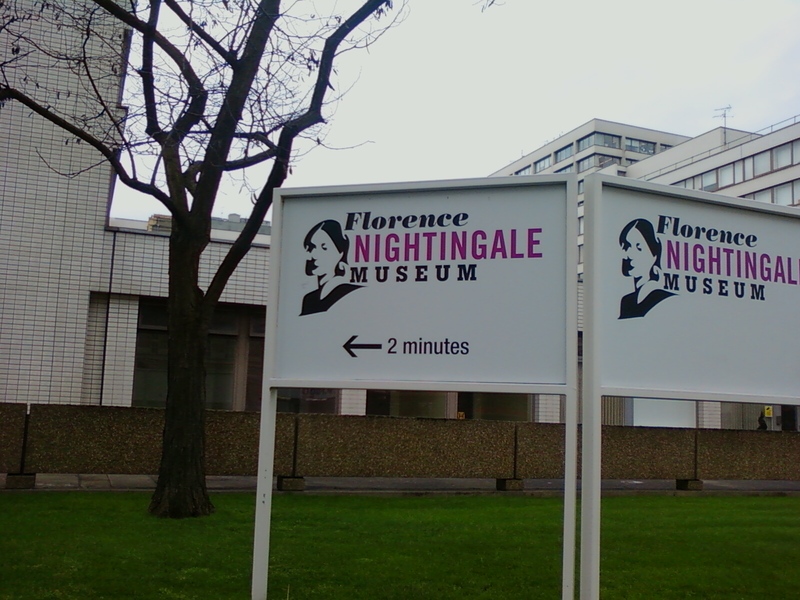 That was all I needed to hear as I hopped off the bus and headed to the “Florence Nightingale Museum”. Unlike the other museums in London, this one was very simple, small and unassuming – very much like the lady herself. 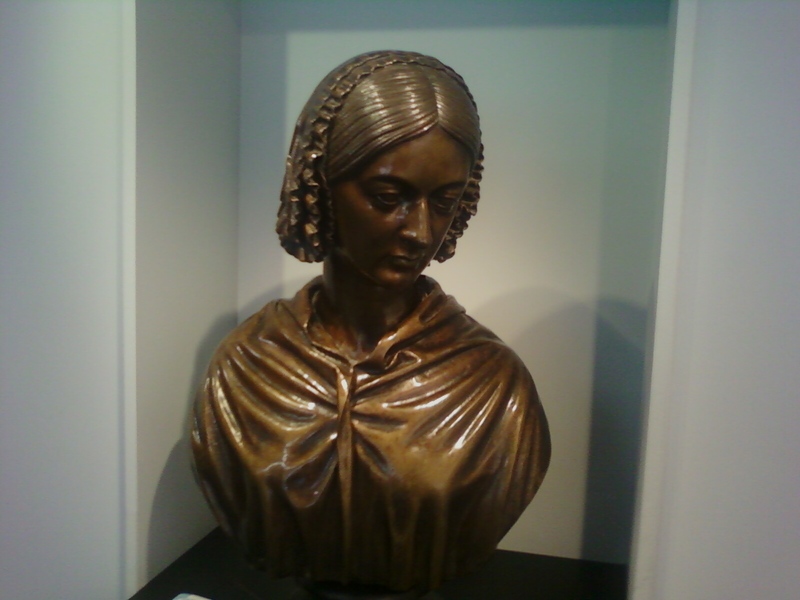 The museum was a tribute not only to Florence Nightingale but to her beloved nursing profession. 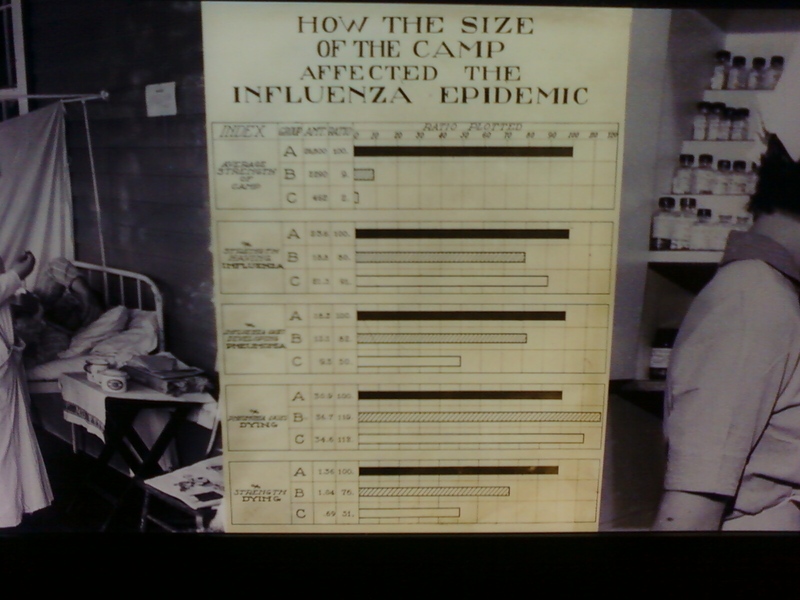 The self guided tour was very interesting and the exhibits showed her personal life and achievements as well as the evolution of nursing. I thought it was very clever that they provide you with a stethoscope to listen the audio portion of the tour. 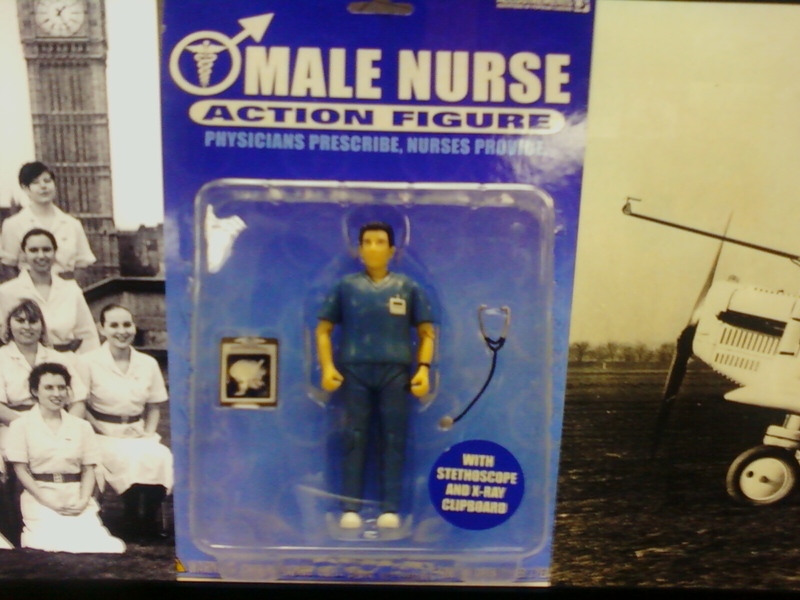 Of course,you can also get your very own version of “Notes on Nursing” from the gift shop. So if you find yourself in London – spare a few minutes, head off to St. Thomas Hospital, and say hello to the Lady with the Lamp! ← The Phlebitis Scale does mean something..